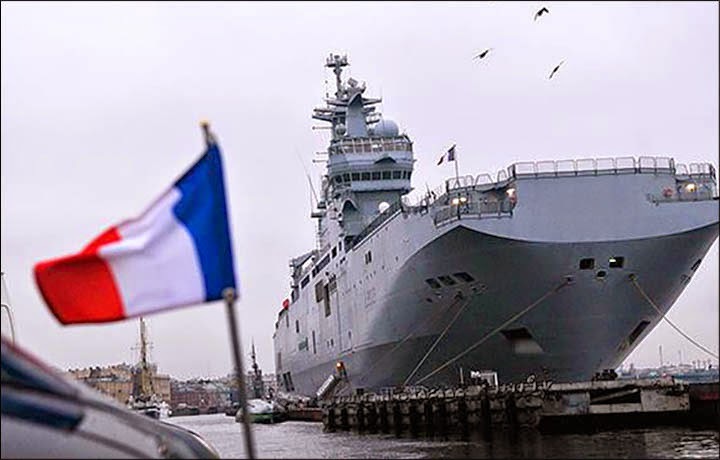 Russian shipyards can build an alternative to French Mistral-type helicopter carriers already by 2020 if the Defense Ministry makes such a decision, Chairman of the All-Russian Movement for the Navy’s Support Mikhail Nenashev said on Wednesday. 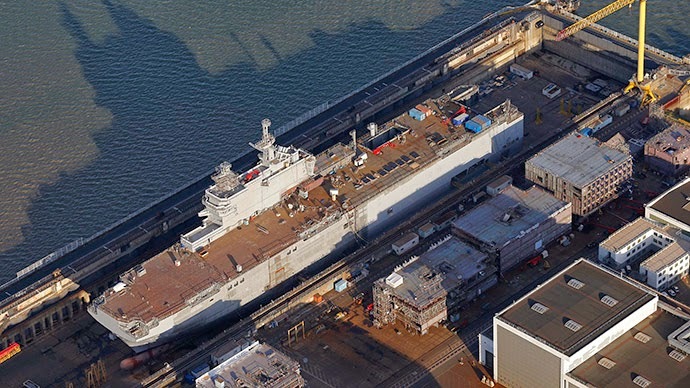 Russia’s United Ship-Building Corporation President Alexey Rakhmanov has said the corporation is ready to build domestic alternatives to Mistral helicopter carriers at the Baltic shipyard if the Defense Ministry formulates this task. "We have been discussing this theme already for about two years. Both the shipyards and the navy have come to the understanding that we can both design and build ships of this class," he told TASS. The work to design an alternative to the Mistral-class helicopter carrier will take two years, if a relevant decision is made while another three to four years will be required to build ships of this type, he said. "As for power units, we can also resolve this problem as there is a number of enterprises in Russia that can do engines for ships of this class. Propulsion and rudder systems require certain time, of course, but our enterprises will be able to cope with this task," he said. At the current moment, Mistral-class helicopter carriers are not needed for the Russian Navy, Nenashev said. "They [the helicopter carriers] serve the task of expansion and the development of offensive operations in particular regions of the world. But our doctrine doesn’t say a line about offensive amphibious operations using such ships," he said.